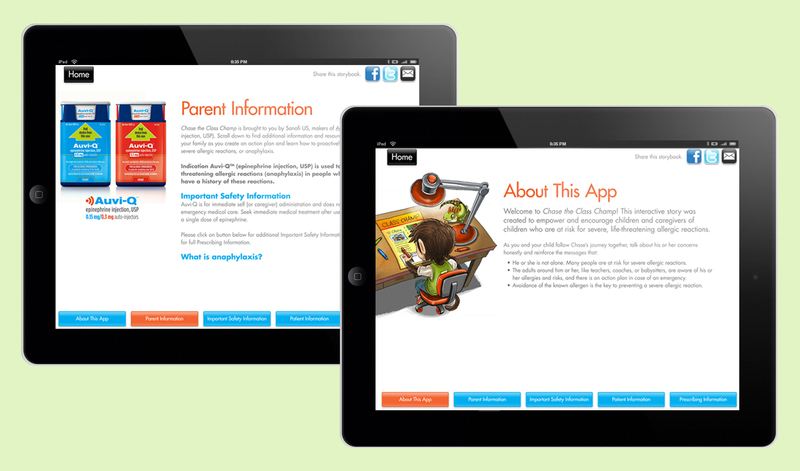 We needed to create a friendly, educational tool for families of children at risk for anaphylaxis to take the fear out of allergies. 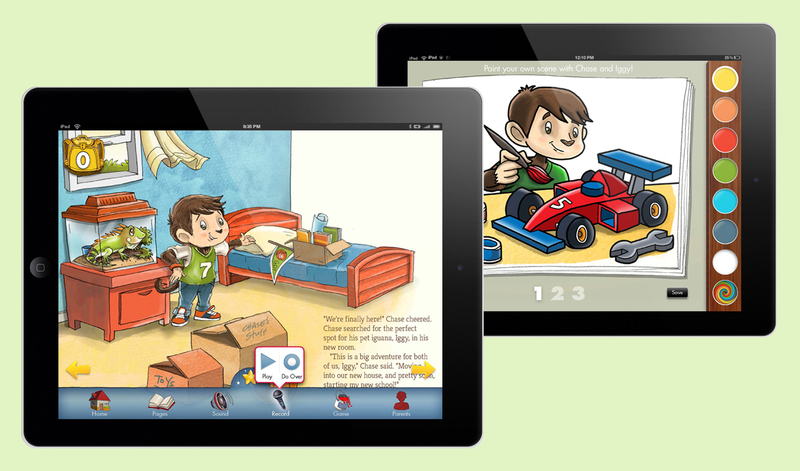 We created an interactive storybook with layers of activities and hand-drawn illustrations to engage children, while providing product information for caregivers. 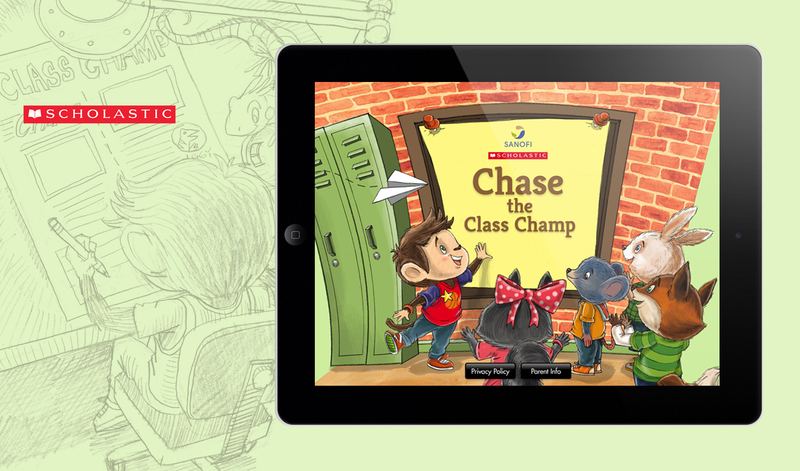 Chase the Class Champ is racking up stars in the Apple App Store and Google Play. 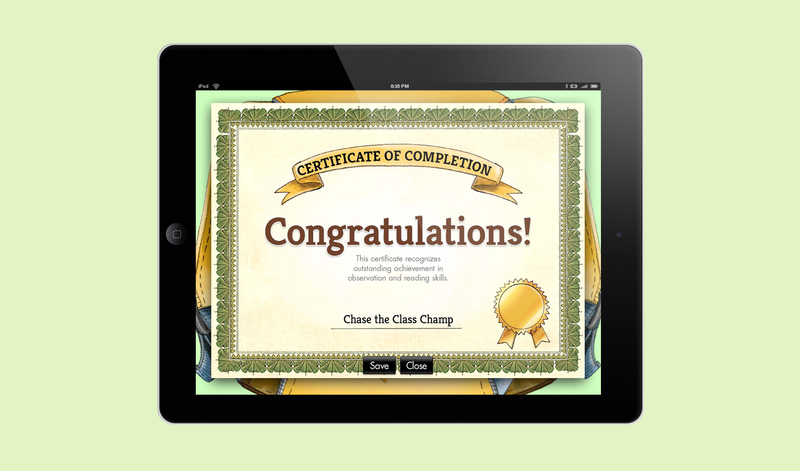 But more importantly, parents and kids are loving it!